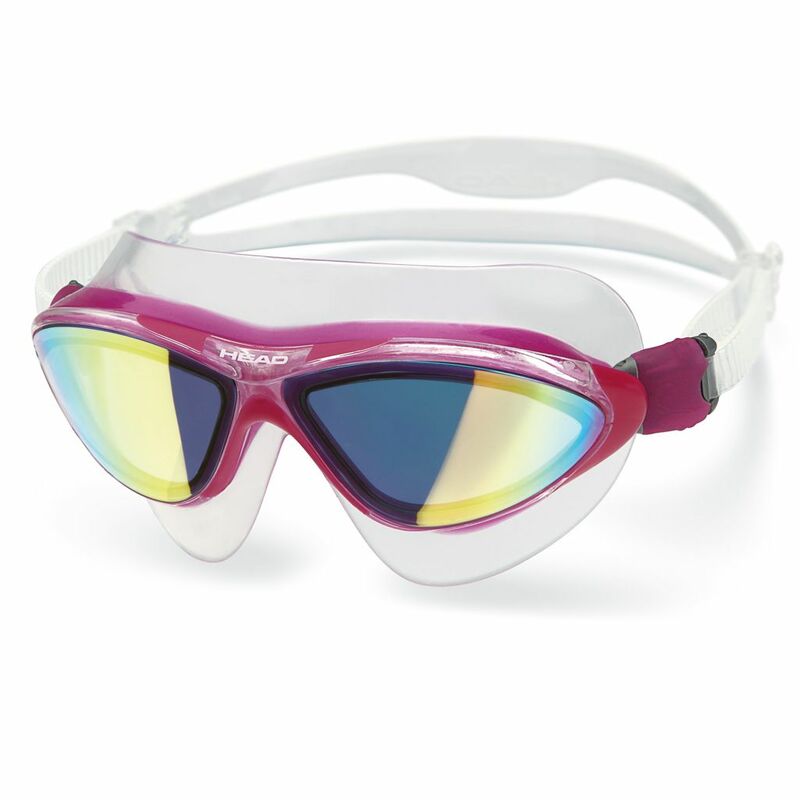 The Head Jaguar mirrored LiquidSkin swimming goggles are manufactured from silicone and easily adapt to any face ensuring a close and comfortable fit. 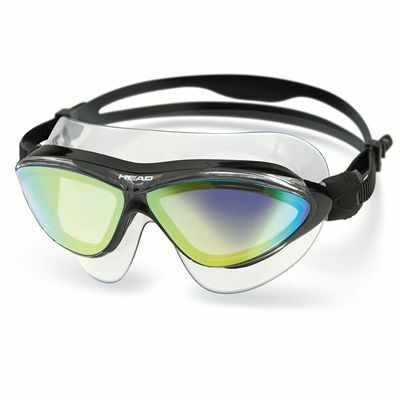 They offer a patented bi-silicone technology adding unparalleled properties to a high-performing material. 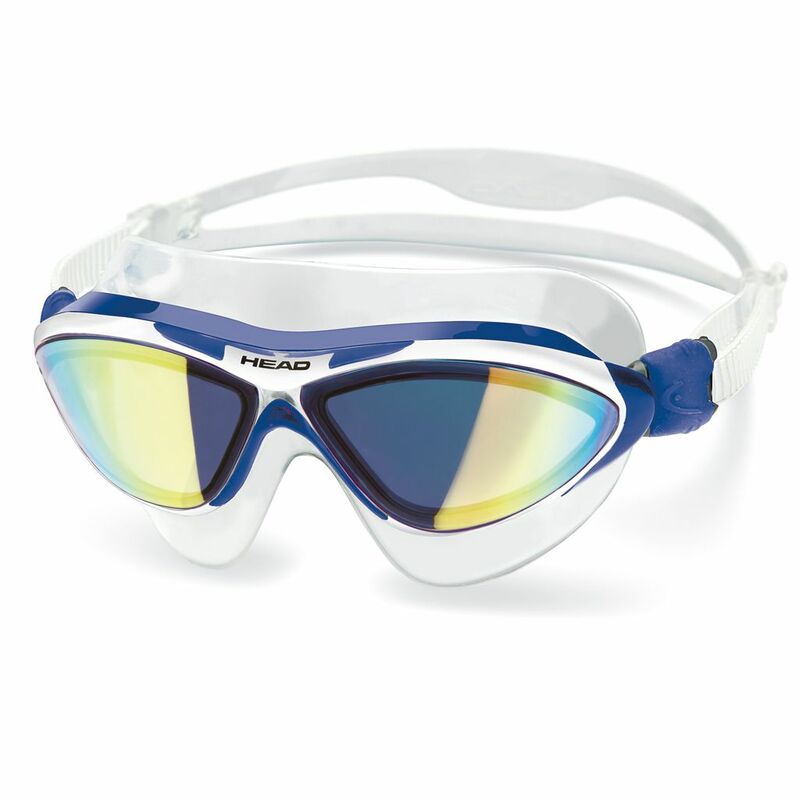 The goggles feature buckles facilitating an appropriate tension for the mask strap and have an Italian design providing stylish and fashionable look. 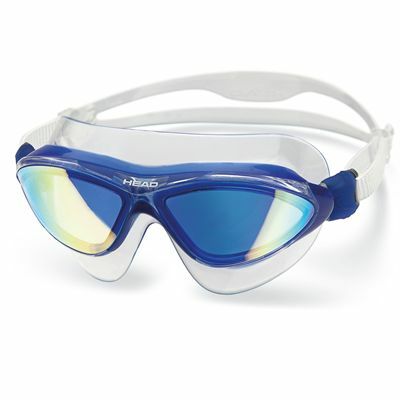 for submitting product review about Head Jaguar Mirrored LiquidSkin Swimming Goggles.